As the free Pokédex 3D application retires from the Nintendo eShop, Nintendo dutifully delivers a replacement in the form of the Pokédex 3D Pro. Whereas the original saw users receiving three Pokémon a day through SpotPass, all content is available from the get-go with its successor. Yet, at such a stomach lurching price point, is Pokédex 3D Pro worthy of your cash? In entirety Pokédex 3D Pro proves to be a trusty companion, providing everything that you would ever need to know about the critters that have rejuvenated the series across its five generations. Within the digital pages of this electronic tome, you’ll find five separate tools at your disposal. The Pokédex itself forms the crux of these, offering detailed listings for the 727 Pokémon that currently populate grassy plains across all six regions. 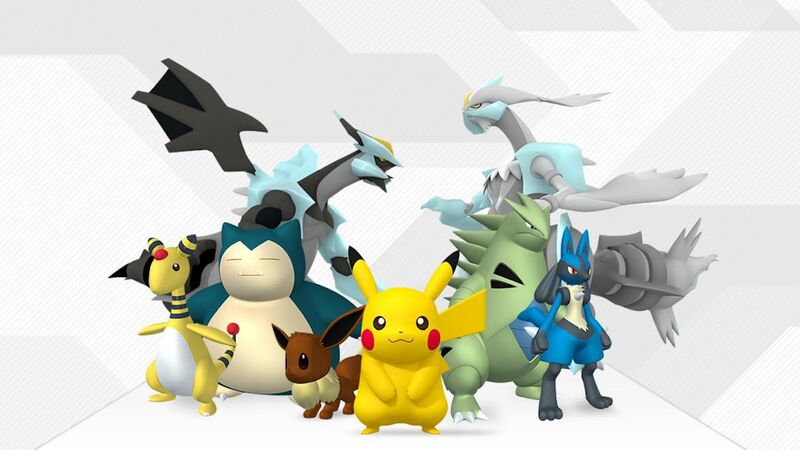 You’ll find details regarding each individual Pokémon’s attributes, type, abilities, evolution pattern and an extensive move list that will ultimately prove invaluable to those carefully calculating their teams whether to take on the Elite Four or battle online. Pokémon can be perused through a range of parameters – that include Pokédex number, name, height and weight – dependent on how the user wishes to navigate the data at their fingertips. Bookmarks further aid you in efficiently using the application to your advantage, the users able to mark Pokémon records that they wish to have quick access to. It’s also worth noting that each Pokémon is wondrously rendered in eye-popping 3D visuals, perhaps providing a glimpse at where Game Freak may steer the series in future. 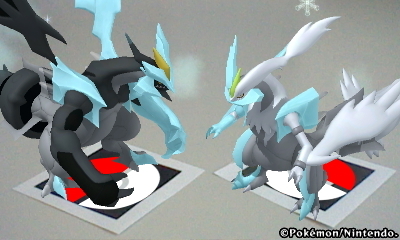 The user freely able to rotate and zoom each Pokémon, allowing you to view from all manner of perspectives. Supplementing this is the Move Dex, which details all 557 that have built up across the series. The information here differs, with users able to view a certain move’s power, accuracy, PP and effect, as well as which Pokémon directly learn each. Whilst mostly designed as a reference tool, Pokédex 3D Pro also plays home to modes that serve to expand the application into the realms of enjoyment, provided in the way of Pokémon Challenge and AR Viewer. The AR Viewer allows you to take photographs of Pokémon as if they were within a real-world environment, which becomes as open ended as you’d wish it to be. 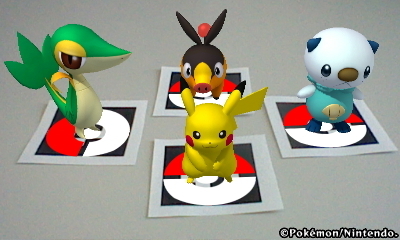 Through using the AR Card that was provided with your Nintendo 3DS, you can place anywhere. Around the house, in the garden, on the bus, you name it! Whereas Pokémon Challenge will prove a particular highlight for seasoned Pokémon Trainers, seeing a multitude of quizzes putting your knowledge of the series to the test. Initially, six are available to you, each focused upon the separate Pokédex’s used across the differing regions – Unova, Kanto, Johto, Hoenn and Sinnoh, as well as the overriding National Pokédex. There are 36 quizzes in total which will surely keep you occupied, with a further three being customisable through the user specifying a keyword that will automatically select questions for you. So, the only real negative is the price. Whilst a one-off payment for an undoubtedly abundant source of information, £13.49 (€14.99 / $14.99) seems steep to me. Yet regardless, keen Pokémon players will be clamouring for this.